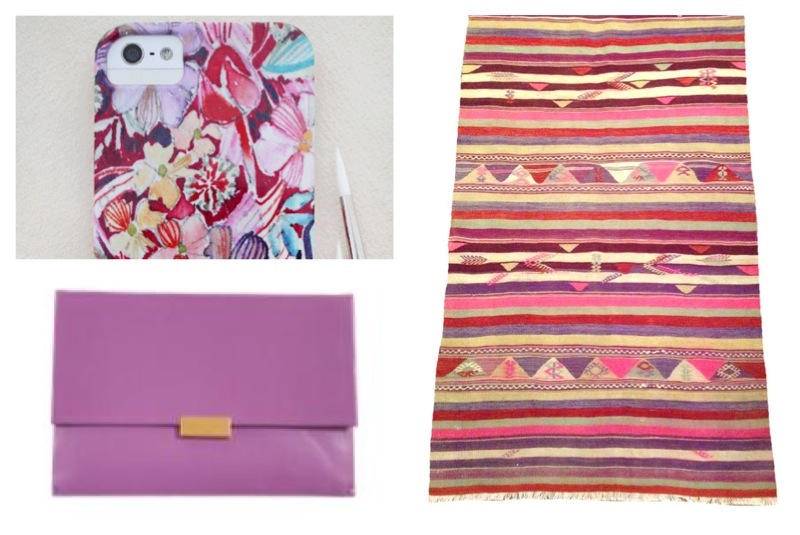 Top Left: Violet Floral Pattern iPhone Case by Momental Designs - we're big fans of Kristy Rice, and her watercolor designs are straight out of dreams! We're obsessed with her new iphone cases!! Bottom Left: Stella McCartney Eco Faux Nappa Clutch - we love statement accessories and this clutch offers the perfect punch of color! On sale at Barneys too! Right: Vintage Kilim Rug - We're eyeing this vintage rug in perfect shades of pinks and purples from Meg Biram's beautifully curated online shop! 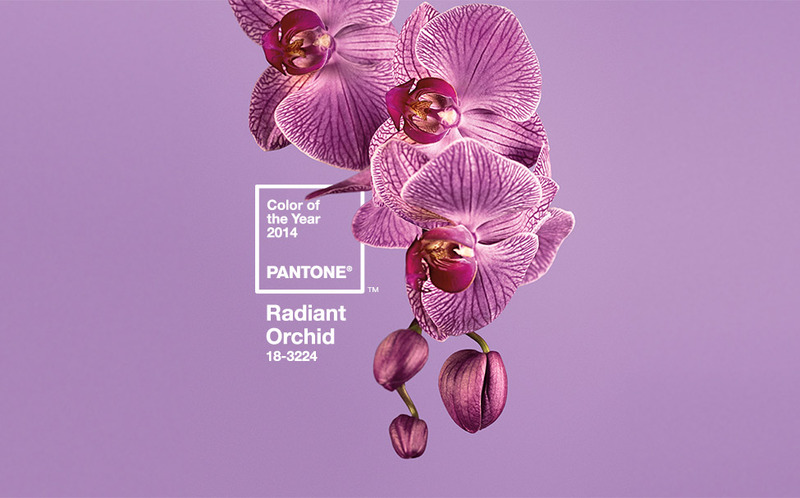 So... what do you YOU think of the #coloroftheyear? Love it, hate it, or somewhere in between? We think this color dances a fine line and "moderation is key" will be important! 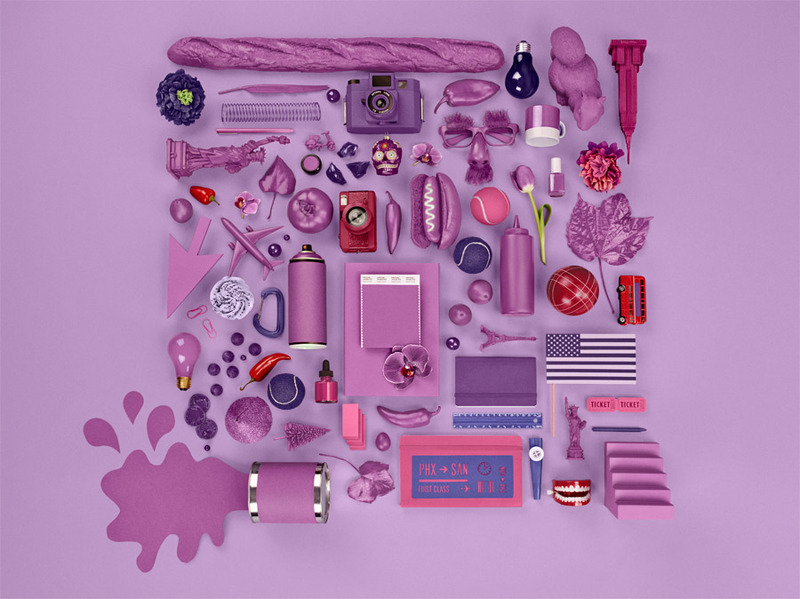 All images via Pantone.com. Shopping images via the websites linked. Absolutely Kristy! We love your work!